Justin Sun believes tokenization on the Tron blockchain will allow users to carry out transactions faster and with fewer fees. Asset providers will be able to issue security tokens on the Tron blockchain, thanks to Swarm, a blockchain-based company that provides tokenization of assets which also pay dividends. The Tron Foundation made this announcement on April 9, adding that only asset providers with proper licensing and know your customer (KYC) measures would be able to access this new service. The company develops tools that make it easier for people to access value across a wide range of assets. Justin Sun, the CEO of Tron and BitTorrent tweeted that tokenization on the platform will allow customers to complete transactions faster, and with less fees. Sun praised Swarm as one of the leading developers of digital investment infrastructure. The decision to use the Tron blockchain will help make decentralized finance an essential part of the investment world. Philipp Pieper, co-founder, and CEO of Swarm expressed his excitement at this latest development, praising Tron for its dedication to delivering fast, free solutions using decentralized infrastructure. Pieper added that Tron’s features make it the perfect platform to host its open tokenization technology. The USDT-TRON stablecoin would be utilized in smart contracts for security tokens that pay dividends to their investors and token holders. 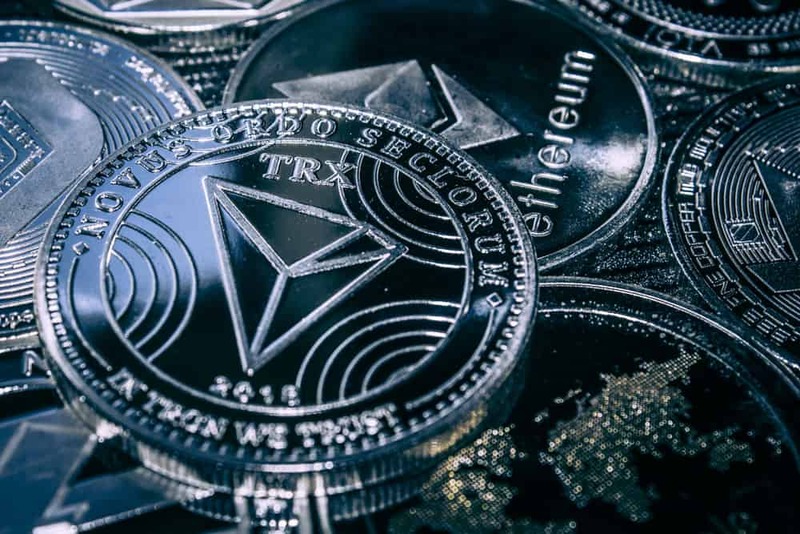 Pieper added that developers would be able to offer security tokens on the Tron network, enabling investors to use TRX coin and the USDT-TRON stablecoin to buy security tokens. Swarm is confident that its partnership with Tron will pave the way for the massive and engaged Tron community to venture into the world of security tokens. The Tron community was excited about this latest development, with most of them very confident about the long-term benefits of the project. A few days ago, Justin Sun suggested that the Tron network ecosystem would officially partner with Ethereum developers this year. He made this revelation during an interview with Crypto Chick podcast. While responding to a tweet by Ethereum co-founder Vitalik Buterin, Sun thinks that the two smart contract platforms would partner with the aim of making the industry better. Tron and EOS have been the primary competitors of Ethereum in the dApp and smart contract ecosystem, and a partnership between Tron and Ethereum could turn out great for the cryptocurrency space. In another development, the Tron Foundation announced that the SUN Network expansion is due to begin next month. According to the post, the network expansion plans would include dApp sidechains and would enable cross-chain infrastructure expansion to be carried out on other projects. The Foundation is confident that the SUN Network will increase the overall capacity of the Tron blockchain, and boost the transaction speed and the smart contract execution efficiency.